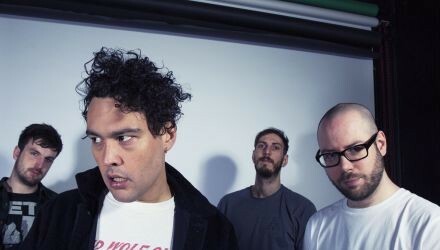 We Are The City are a canadian trio formed in 2008. The band prides itself on its atmospheric progressive rich pop sound they compose. With each year of the band their success respectfully reached out. In January of last year the band earned $150 000 by winning the PEAK performance project, a Vancouver radiostation hosted battle of the bands. The band consist of Cayne McKenzie- Vocals/keyboard. Andrew Huculiak- drums and Blake Enemark- guitar. 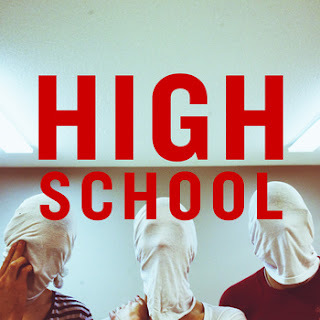 In March of this year the band released their 6 track EP entitled High School. A result from an experiment that began as a side project during some down time in the summer of last year. High School was originally envisioned as a fictional band, with the members tying shirts over their faces and adopting aliases in order to disguise their identities. Cayne was Lindsey Jone. Andrew was Matthew Curran. Blake was Bobby Reynolds. The project gave the band a chance to revisit their teenage years, laying bare some shameful memories from their past. 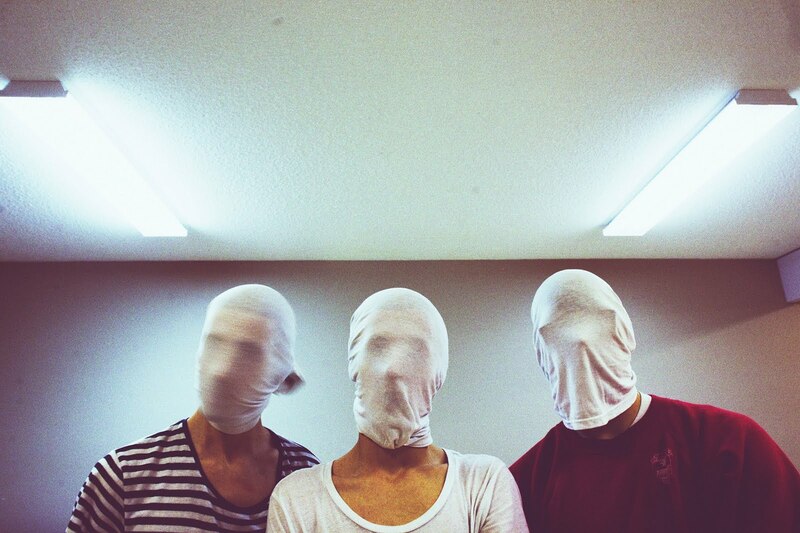 We Are The City found themselves venturing into new musical terrain. On the quirky “Happy New Year,” West African-inspired licks give way to garage-y rock outs and fuzzed-out Rhodes piano. 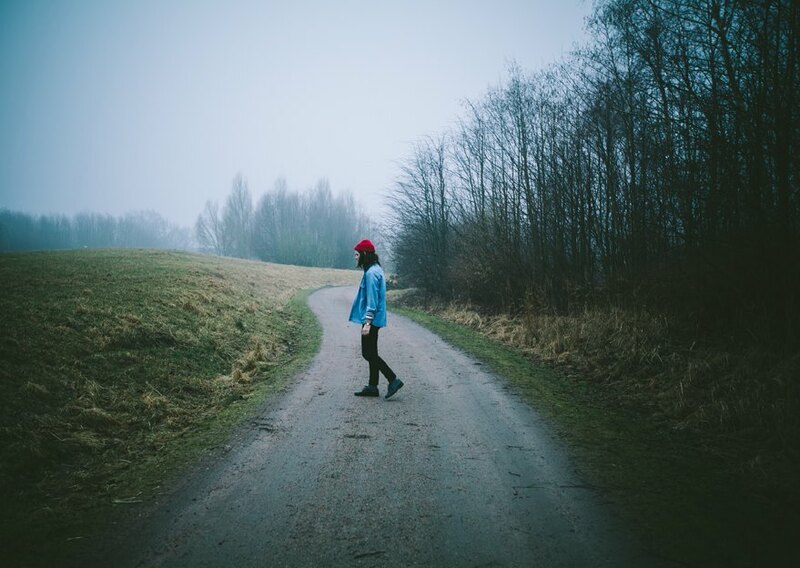 “Dark/Warm Air” takes a gentler approach, bringing together delicate guitar arpeggios with baroque pop breakdowns and a dash of tropical Mellotron samples. High School allowed We Are The City to introduce the use of drum machines and string arrangements into their already very layered sound. They are ecstatic to have worked with Tom Dobrzanski (Said the Whale, Hey Ocean!) who produced the sessions taking place in Vancouver at Vertical and Blue Wave Studios. The EP was released 22nd March 2011, streaming below via We Are The City’s bandcamp. Produced by Tom Dobrzanski and We Are The City.